FOR SALE: Quantum Biofeedback Indigo with VALUABLE BONUSES and Nirvana Zarabi-Smith’s Quantum Encyclopedia! System 27 < - SOLD! 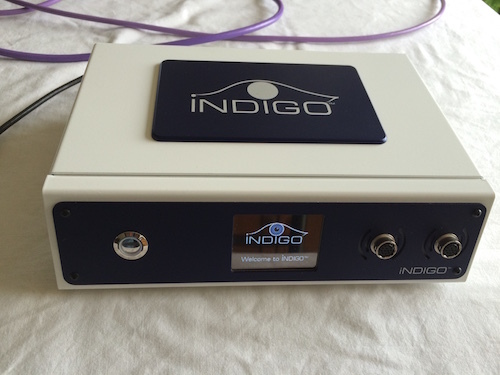 Are you or someone you know looking for a great deal on an Indigo? Do you already have a computer that you can use that meets the minimum system requirements for the Indigo software, and you just want to buy an Indigo with the 4 wrist/ankle straps and head harness? Or do you want an Indigo package with a brand new computer? If you answered yes to any of those questions, then I have the perfect Indigo package for you! In fact, out of the numerous Indigo systems that I have listed, I’ve only sold two other Indigos for around the same price, and I sold them before I even had a chance to post them on my website! They sold that quickly! 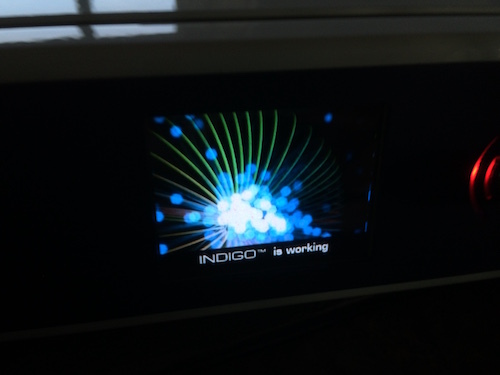 I’m sure the same will happen with this Indigo system. This deal is that good! 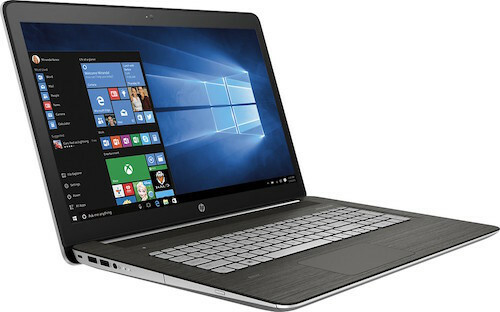 This Indigo package includes a Quantum Biofeedback Indigo with less than 100 hours of use, and a BRAND NEW HP LAPTOP, which is optional. 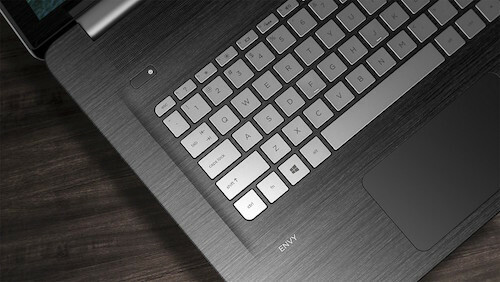 You can use or buy your own computer, if you wish, as long as it meets the system requirements for the latest version of the Indigo software. 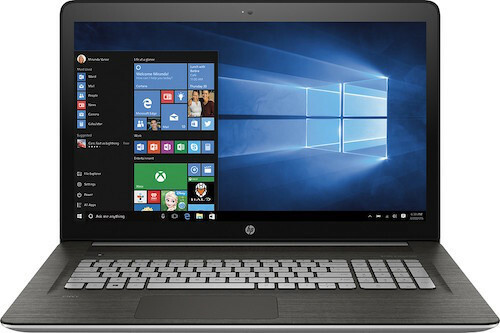 There are two prices listed below, one price that includes a BRAND NEW HP laptop, and one price that does not include a laptop. This Indigo package also comes with a TON of BONUSES! Those are some pretty powerful videos, aren’t they? The owner is so confident that her Indigo is in perfect working condition that she agreed to pay for the inspection for you, which is conducted by an Indigo expert. The expert will go through the system remotely and perform an array of tests to confirm that it’s in perfect working order. Then they’ll produce a report with the results, which you will get a copy of. This system comes with a FREE 2 hour one-on-one training session with an Indigo expert, which will give you a huge jump start on learning the Indigo, because you’ll be able to cater your training session to your specific needs and desires! 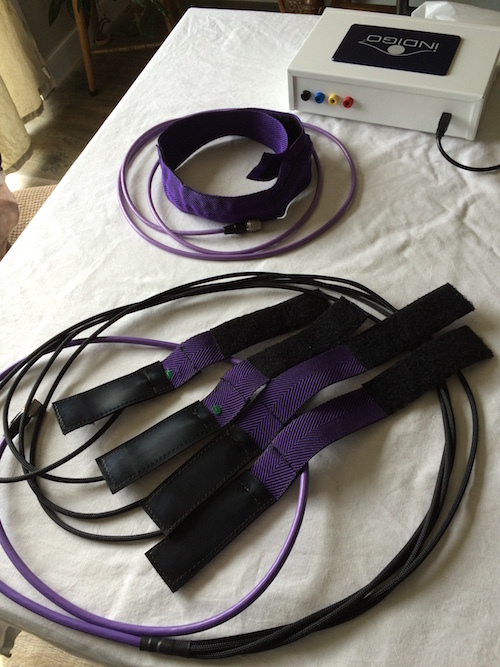 Also included with this system is a special coupon code that will allow you to get 50% off the biofeedback certification program offered through the very prestigious online certification academy, The Quantum Academies, which is essential to have if you’re buying this for professional use for many reasons, chief of which is that being certified allows you to purchase insurance for your biofeedback practice, which minimizes your personal liability in your practice. Going through the certification process also gives you the much needed education that will allow you to get full use out of your Indigo, which will help your clients to get the most out of each Indigo session! Go here to find out the other top 3 reasons to get certified as a biofeedback professional. This special coupon code will save you from $525 to $1010, depending on which level of certification you choose. And we’re not done with the BONUSES yet! If you’re the lucky buyer of this Indigo package, you’ll also get a copy of Nirvana Zarabi-Smith’s Quantum Encyclopedia, which is a $500 value! 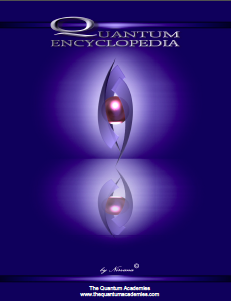 Nirvana’s Quantum Encyclopedia will not only give you the best protocol to use for the specific situation you’re dealing with, but it will also give you remedies and descriptions of each disease. To see just how powerful this resource is, you can download the first 315 pages for free here. Wow! That’s a lot of bonuses, isn’t it? NOTE: This laptop is OPTIONAL. You can use or buy your own computer if you wish, as long as it meets the system requirements needed to run the latest version of the Indigo software. So what do you think? Is that a TON OF VALUE or what? 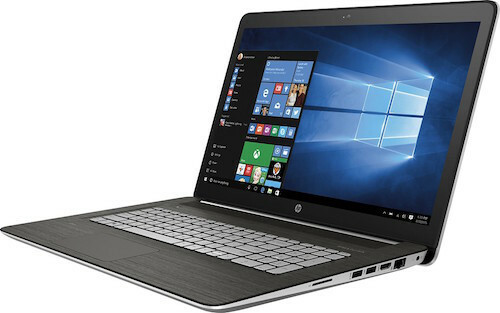 If you choose to purchase it without the laptop, just make sure the computer you use meets the minimum system requirements for the latest version of the Indigo software. The activation fee to activate the software in your name, which is just 300 Euros (paid directly through your WelcomeToIndigo.com account that you’ll set up after the transfer of ownership). 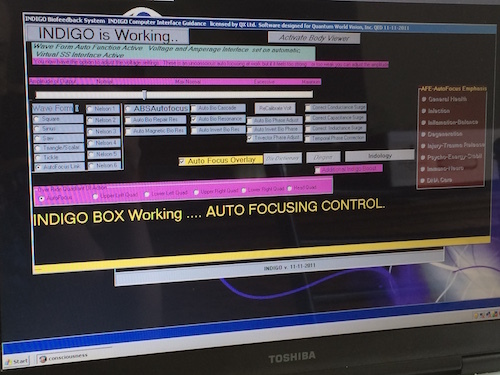 You can install and activate the software after you receive the Indigo and new laptop. If you prefer that we install and activate it for you, please inquire about pricing for that. Since all of the Indigos that I list are being sold by private parties and not by businesses, they are unable to offer financing. Does that help? I’m sure one or more of the above financing options can help you get the funds you need for purchasing this wonderful and economical Indigo package! 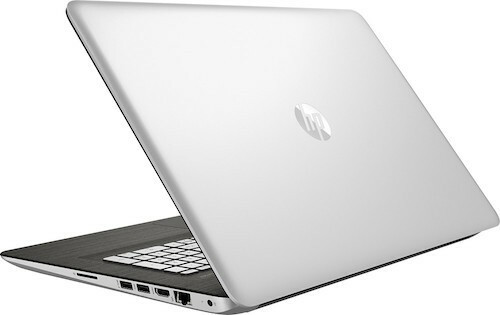 You now know that this system has everything you need to get started, it has some great BONUSES, it’s in perfect working condition, and you have 7 options to finance this purchase that you can combine any way you like! But don’t wait too long, because since this Indigo package is priced so economically, this system will not last. You can count on that! If you’re interested or if you have any questions, then either email me or give me a call TODAY at 424.354.1141 before it sells, because these Indigos sell quickly!